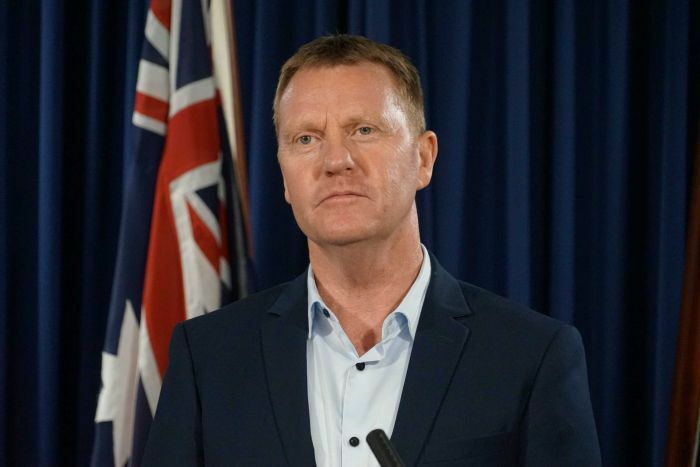 The Northern Territory Cattlemen’s Association has congratulated Paul Kirby on his appointment to the crucial position of Primary Industry and Resources Minister. NTCA chief executive officer Ashley Manicaros said as a key economic pillar to the Territory, the cattle industry will be looking to Mr Kirby to be its advocate. “We have a number of ongoing issues which will require his assistance, especially those like diversification and the proposed changes to the environment legislation which sits outside his immediate portfolio but impacts on his constituents,” Mr Manicaros said. “I spoke to Mr Kirby to personally congratulate him and invited him to meet the NTCA executive next week as part of its regular quarterly meeting.